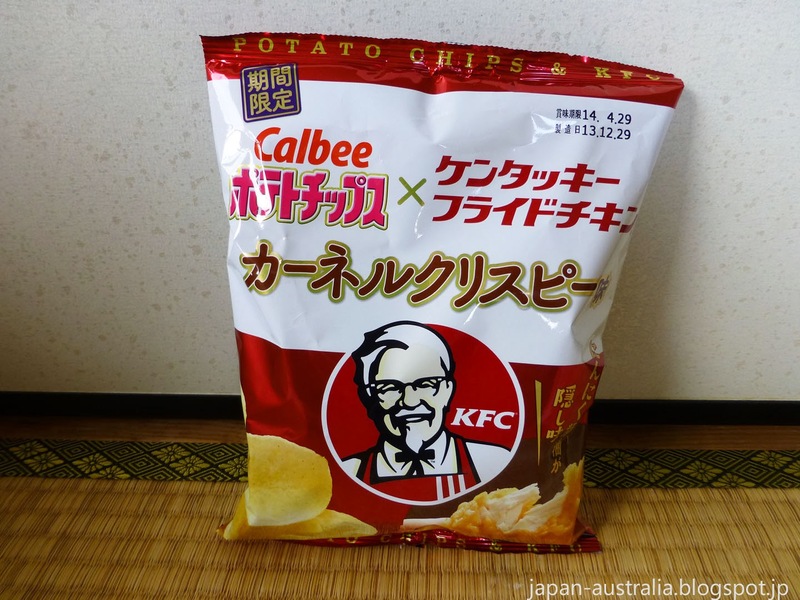 KFC Colonel Crispy Chicken flavoured Potato Chips are a collaboration between Japanese snack maker Calbee and KFC. Calbee has long been our favourite Japanese snack maker, famous for their jyagariko potato sticks and light crispy potato chips. These potato chips are flavoured to taste like a piece of the Japanese original Colonel Crispy Chicken that is sold at KFC stores in Japan. 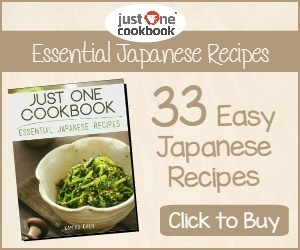 It is basically a crispy boneless chicken strip with a hint of garlic and soy sauce. They went on sale at convenience stores across Japan on January 6 and other stores from January 13, and will be available for a limited time. The potato chips sell for 148 yen (USD$1.48). The package features the famous logo of Colonel Sanders on the front, while the back of the package has a discount coupon. The coupon can be used to receive a piece of the Colonel Crispy Chicken for 140 yen instead of the usual price of 170 yen. It is valid until March 23, which is not a bad spot of marketing if you ask me. Pretty good! The smell of fried chicken hits you straight away as you open up the bag. There is a generous amount of chips and the chicken flavour is spot on. It really does taste like a piece of the Colonel’s Crispy Chicken. I just tried these last week! Too weird not to sample at least once. I agree the flavour is amazingly accurate - I definitely couldn't finish a whole bag for that reason. It tasted good at first, but then the synthetic chicken taste started to seem a little too much after a few chips. Thanks Jessica, I haven't tried to eat a whole pack to myself yet, but your are probably right. The flavour is quite intense and might get a bit too much after a certain amount.